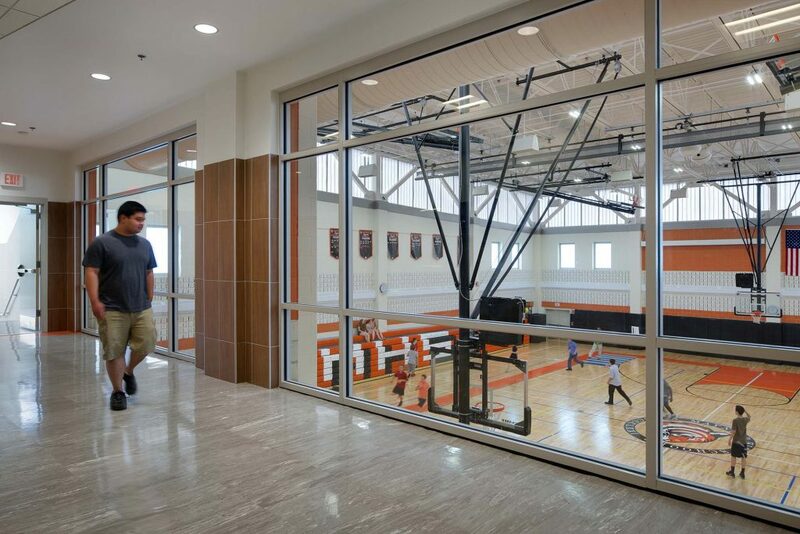 This facility creates a grade 8 – 12 High School for 410 students. 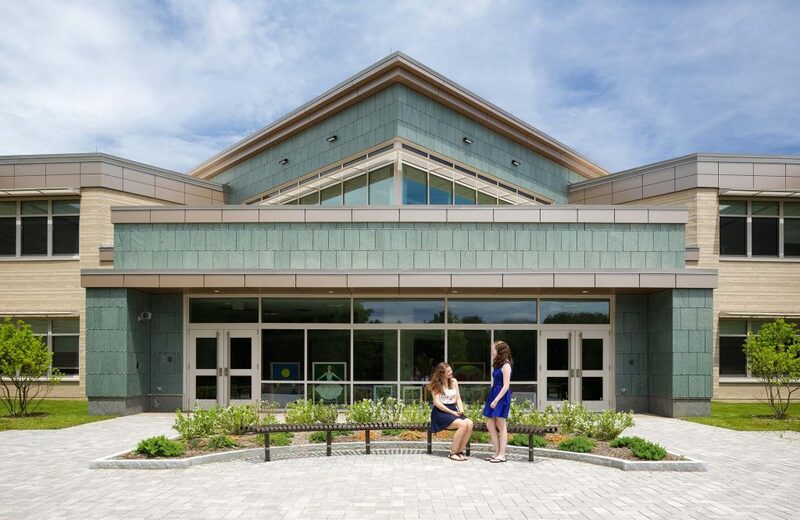 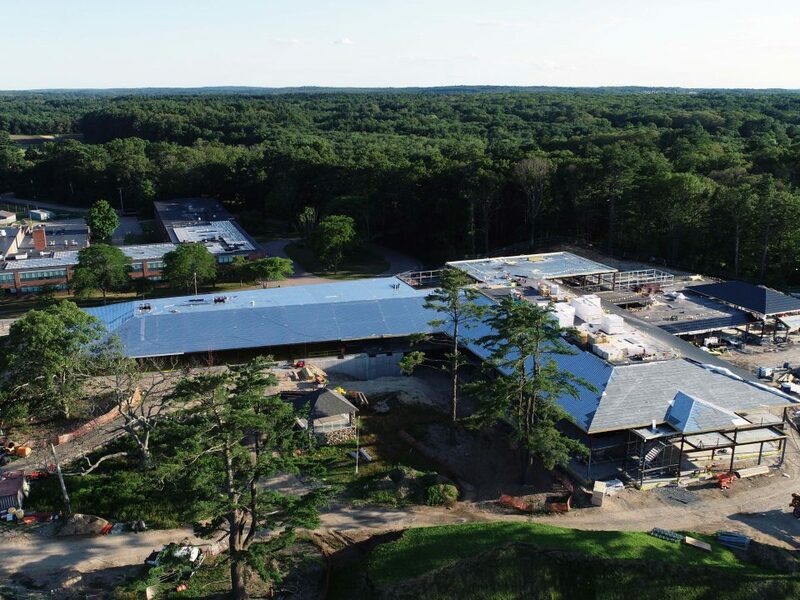 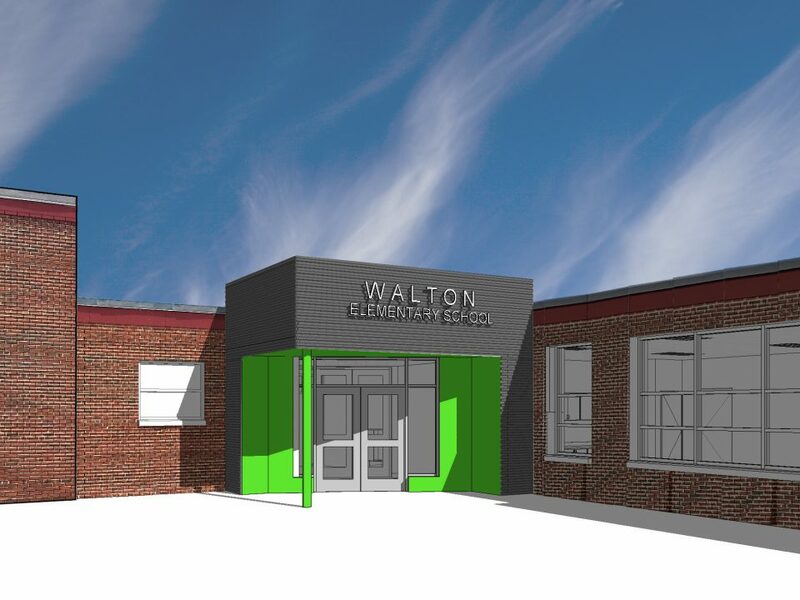 The project earned CHPS “Verified Leader” status and is only the third school in Massachusetts to receive this recognition. 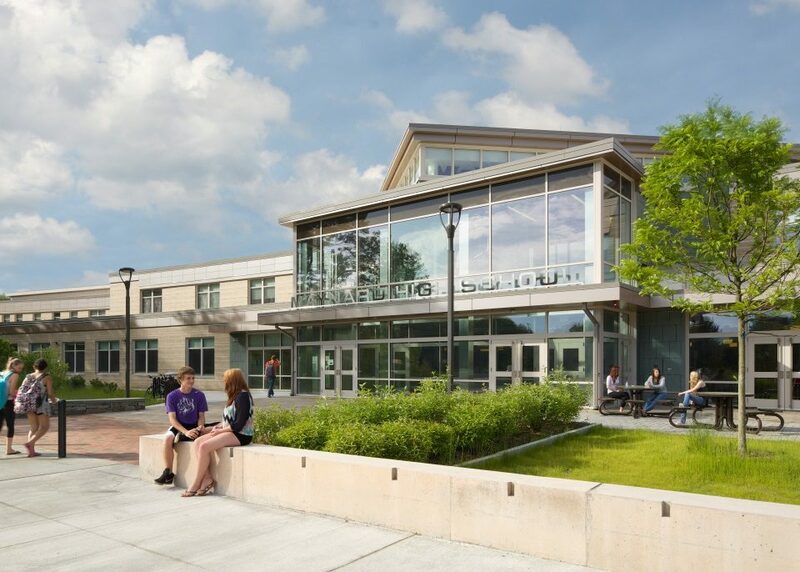 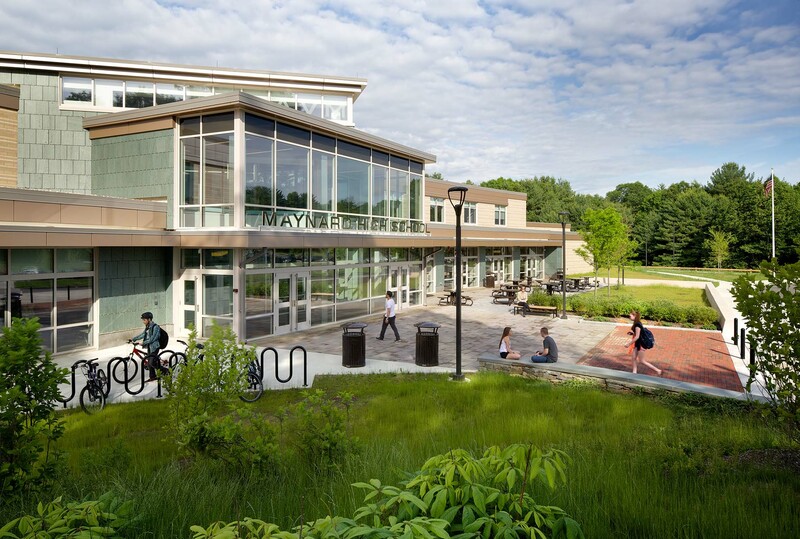 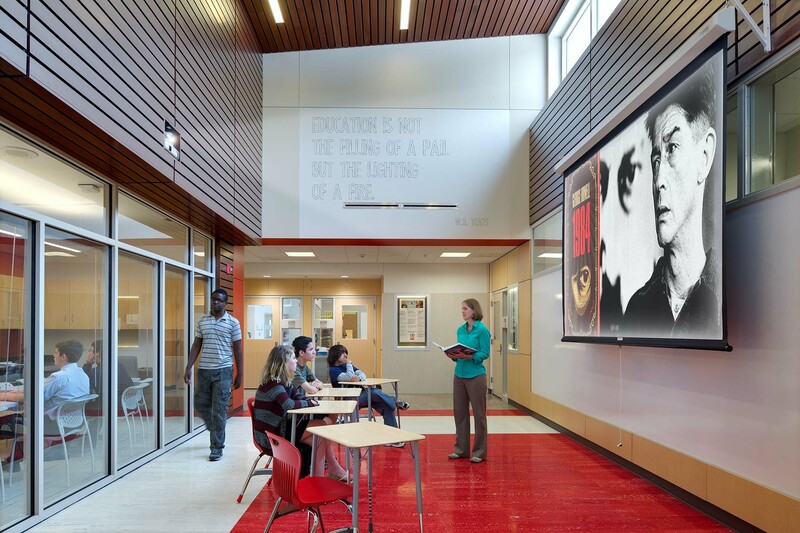 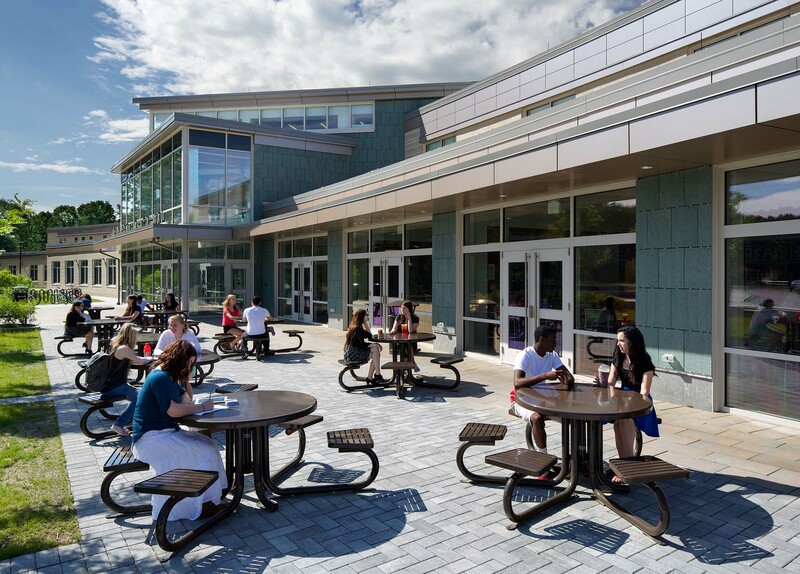 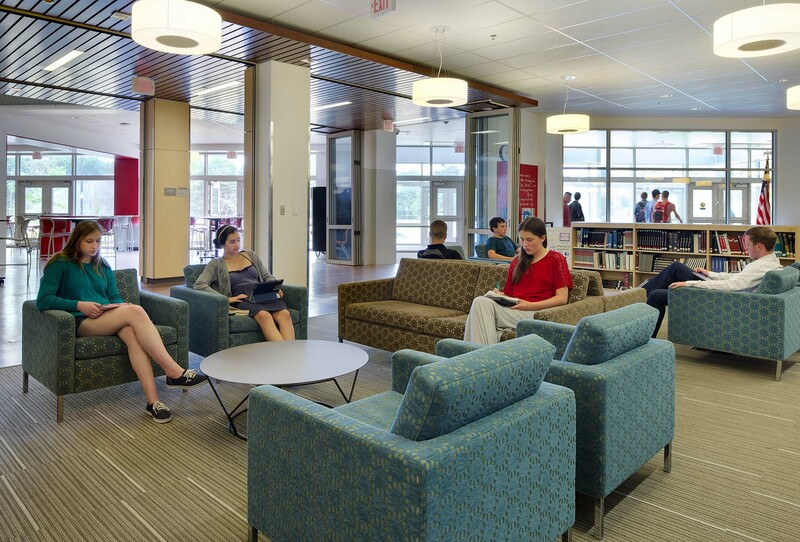 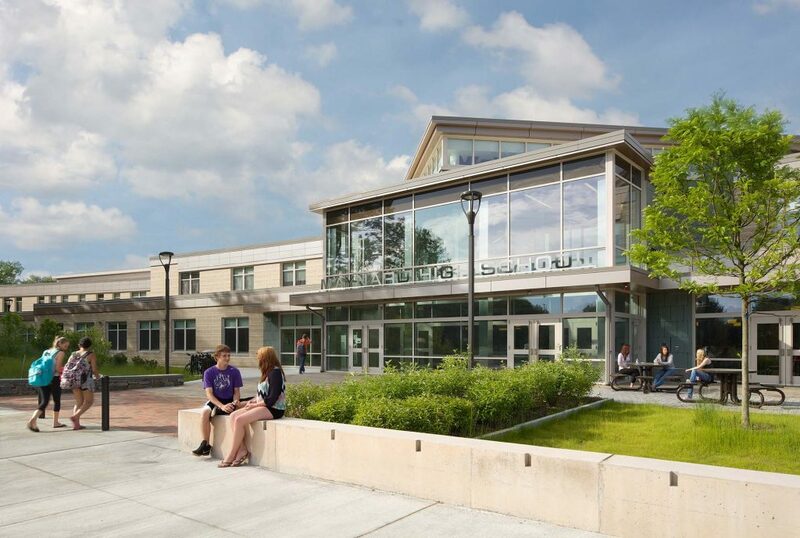 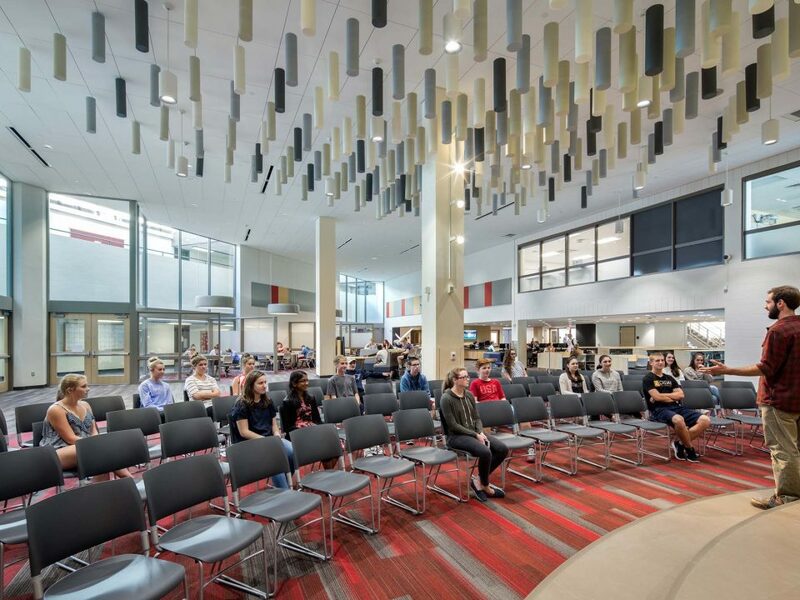 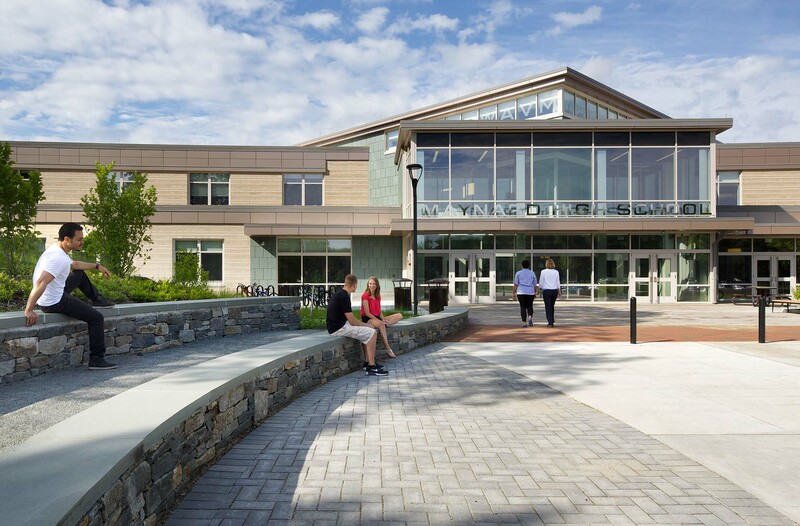 The public use spaces such as the cafe, auditorium, gym, and administration at the front of the school and shared core spaces are embedded into defined academic areas. The co-location of visual arts, technology, and media resources reinforces collaboration, allowing cross-pollination of ideas through multidisciplinary learning. 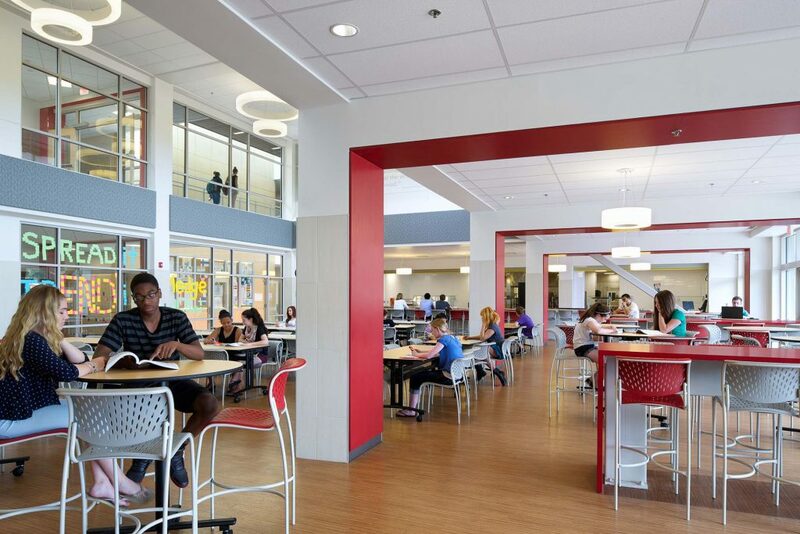 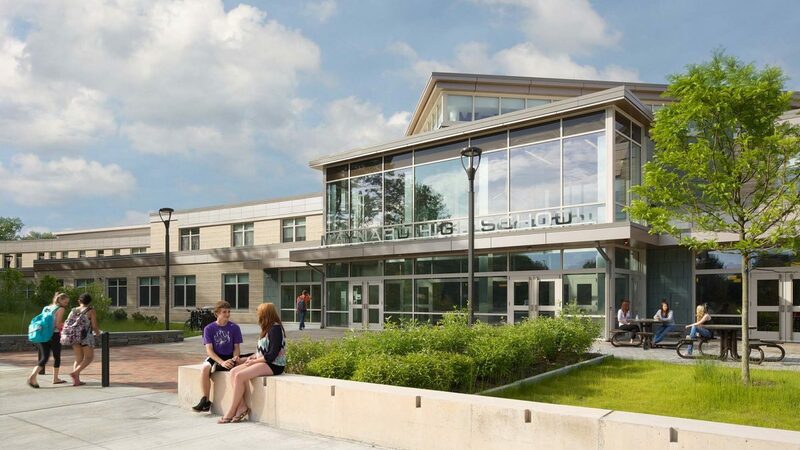 The school has separate academic communities for grades 8 and 9 and integrates grades 10 – 12.